Romantic classic gilt copper chain necklace with white 8x10mm oval and 3.5-7mm flatly round freshwater cultured pearls. 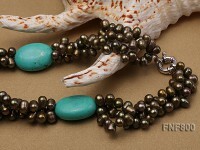 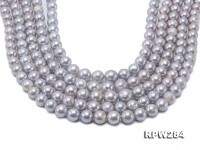 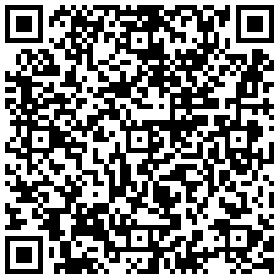 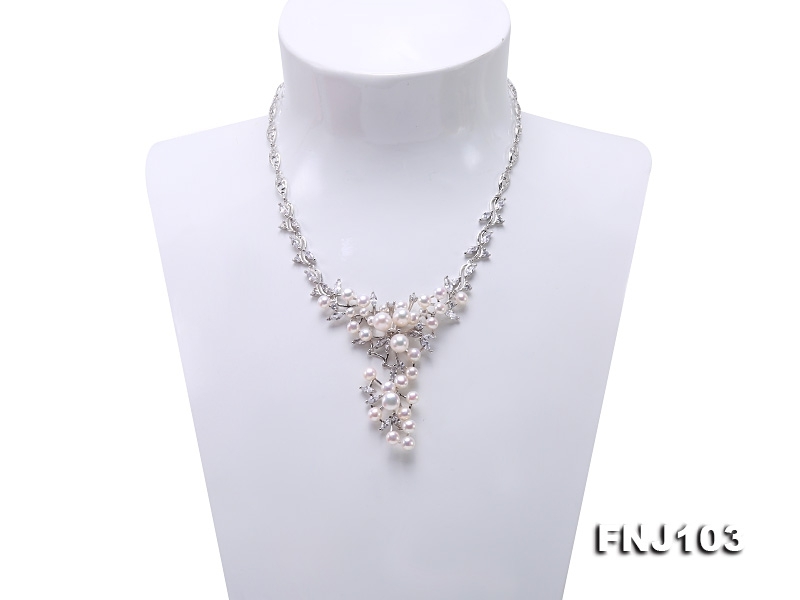 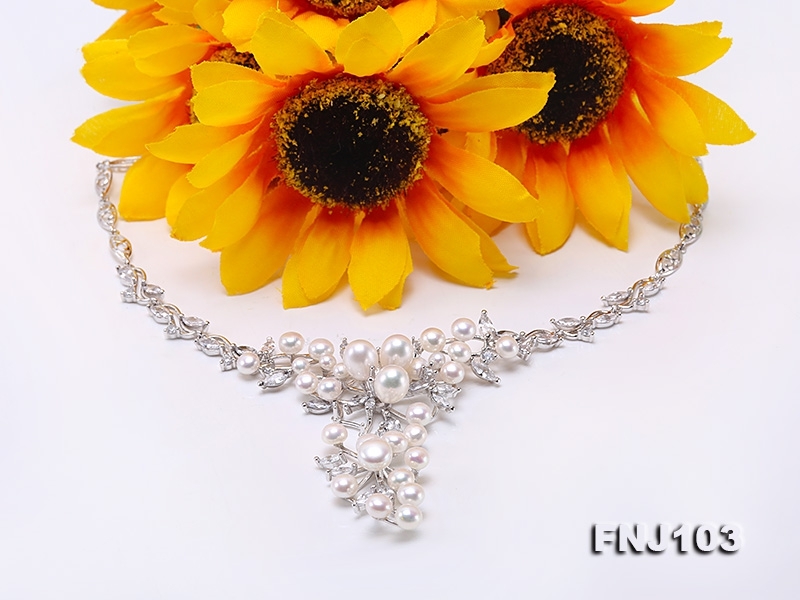 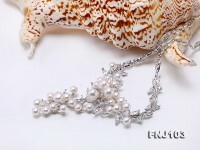 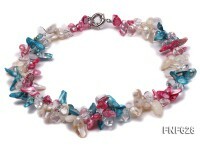 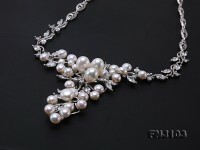 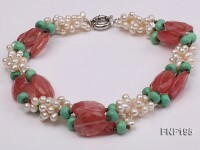 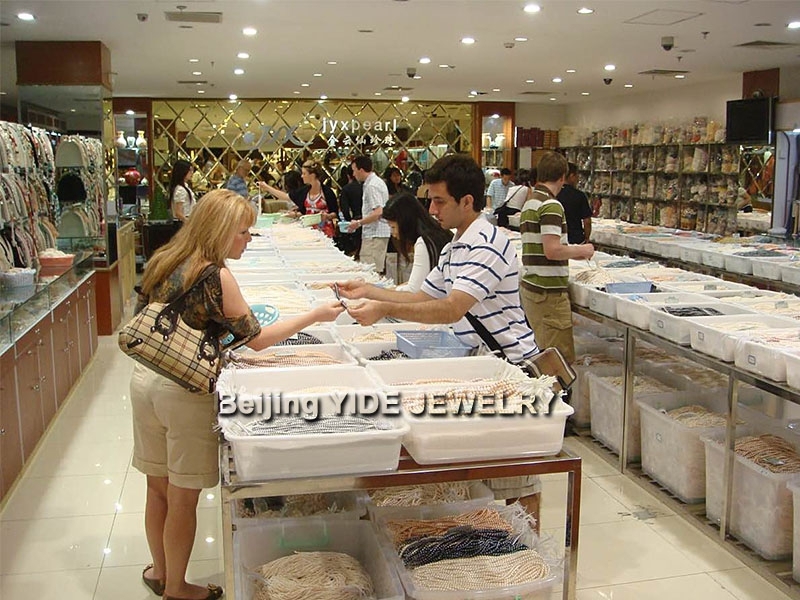 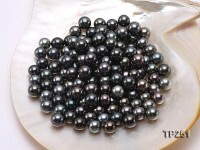 The pearl necklace measures 16 inches and has 2 extra inches to prolong manually. 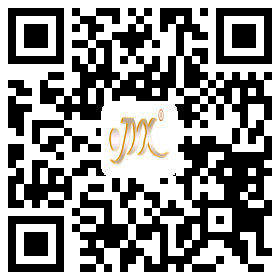 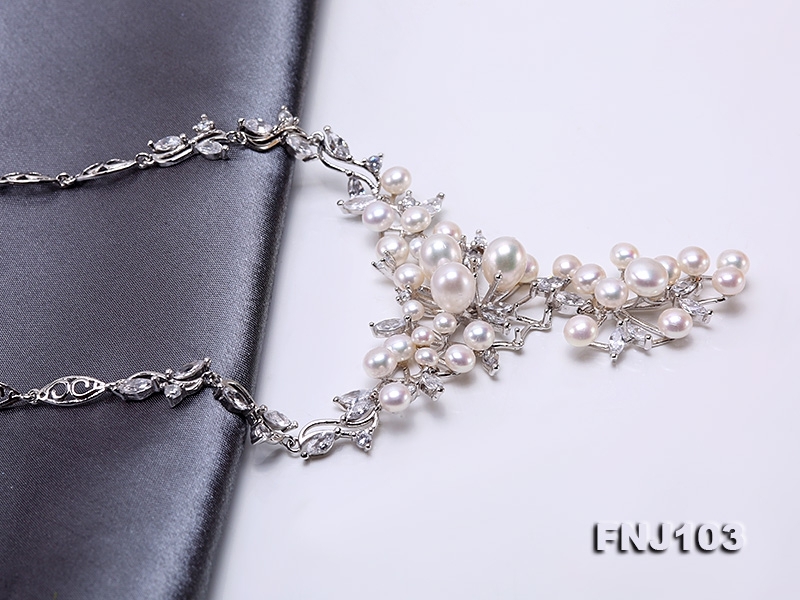 The silver copper chain is exquisitely crafted in vine design by the decoration of shiny zircons. 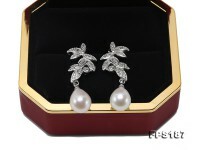 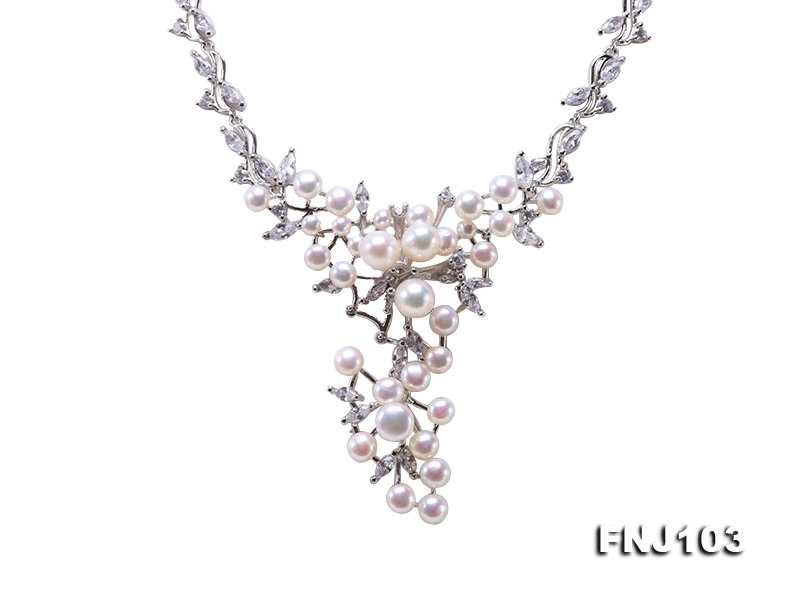 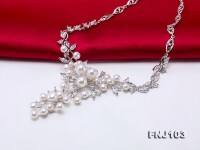 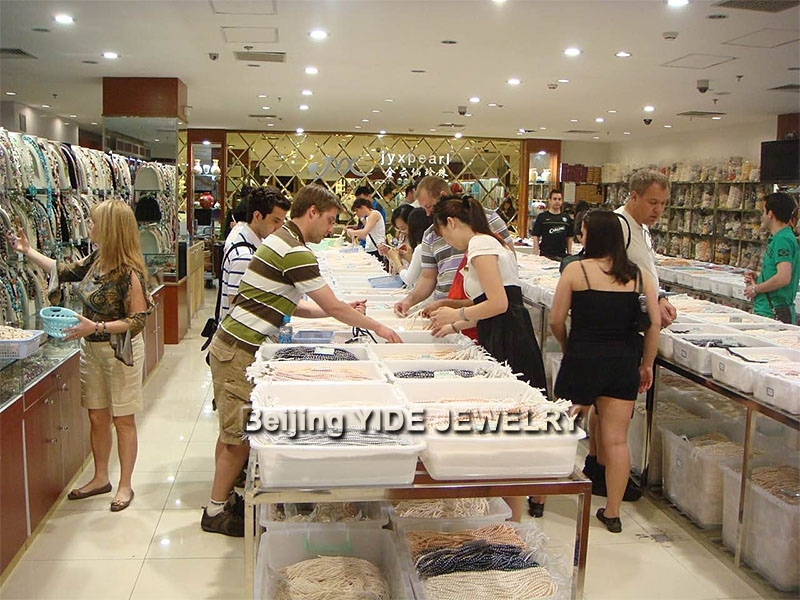 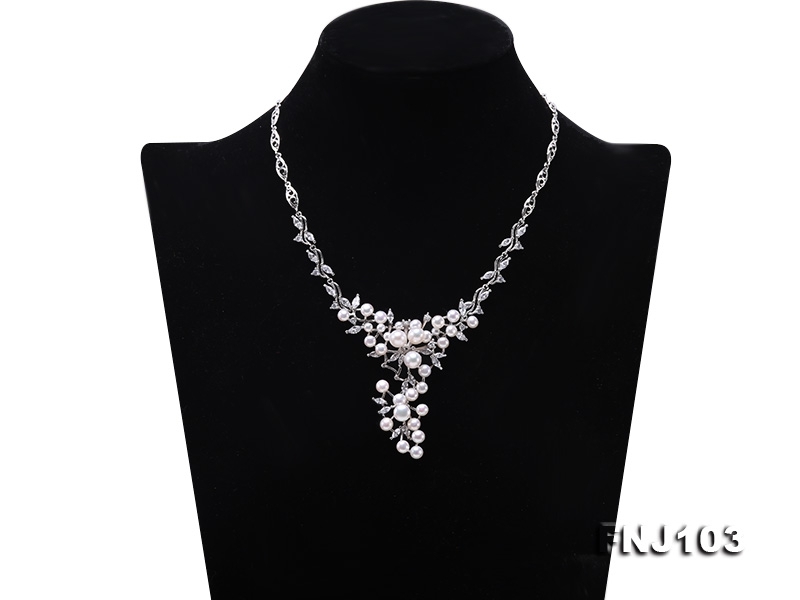 This pearl necklace reveals Victoria beauty while going with low-neck banquet dresses.